Vacation Internationale's *Cove at Yarmouth* lets guests experience the perfect combination of relaxation and recreation. 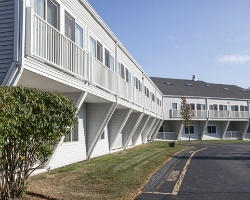 With 229 spacious suites and townhouses, The Cove at Yarmouth is the largest year-round resort on Cape Cod. Each accommodation features separate bedroom and living room areas, wet bar, refrigerator, stereo, two cable color televisions, VCP/DVD player, and coffee maker, and some with whirlpool bath. Annual week 15! Resort offers a mixture of relaxation and activities! Buyer May Receive A Title Fee Credit, Inquire For Details! Recently reduced price! 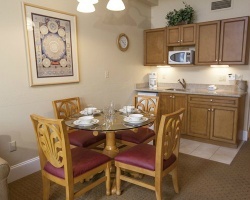 Great suite for a couple or smaller family! Plenty of outdoor activities available! Buyer May Receive A Title Fee Credit! 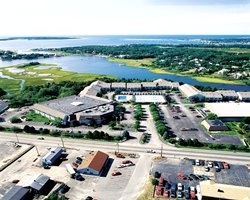 Rare resale - Prime week in Cape Cod!